How Well Do You Know Your Sh*t? How important is water exactly? 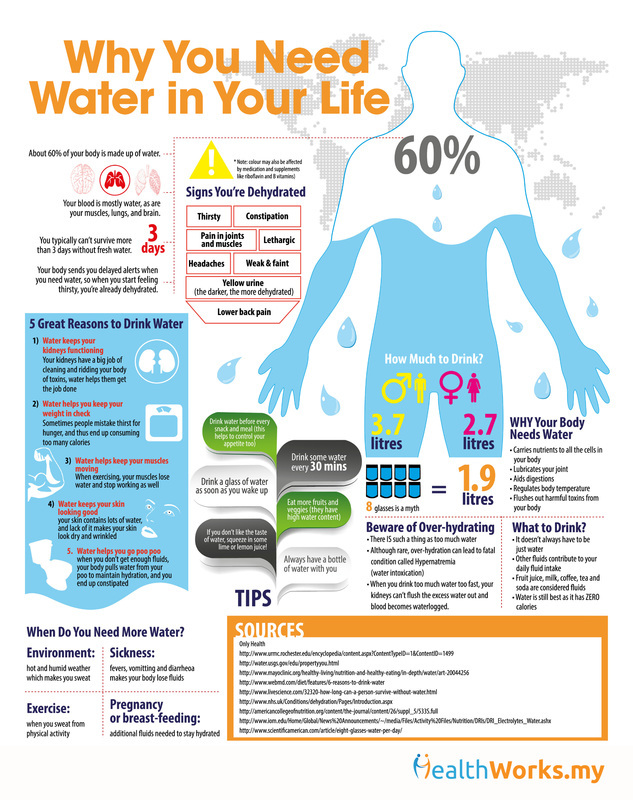 How long can you go without water before you die? Is there such a thing as too much water? Find out all these and more in this infographic.